A traditional band with a truly worldwide reach, Téada has appeared as a frequent headliner at major music festivals throughout the US, Canada, Mexico, Europe, Africa, Russia, The Middle East and Australia. Continuing to grow in vision, the band has recently received a Yeats 2015 WDC Funding Award for a show production celebrating the Sligo-inspired poetry of W.B. Yeats. 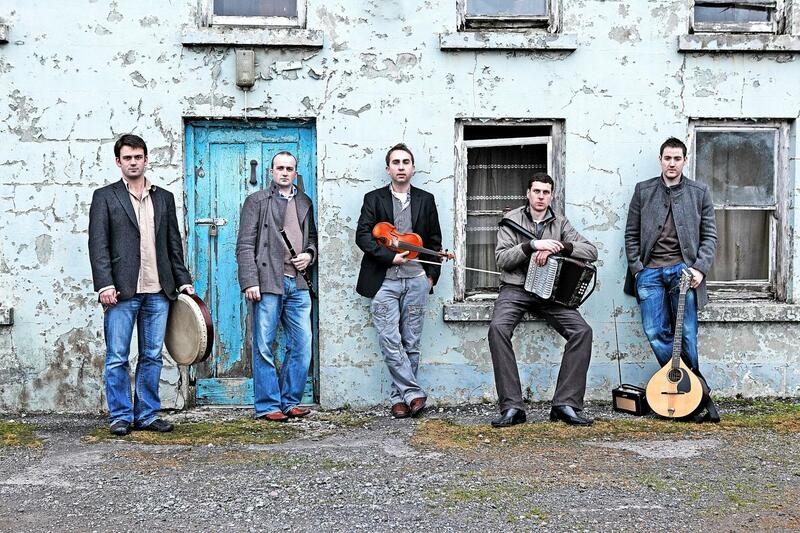 Téada’s latest addition to the line-up is legendary West Kerry singer and accordionist Séamus Begley.